I hope you’re all doing well! You’ve probably noticed I’ve been a bit quiet lately…that’s because I’m now posting at my new and improved website! I’ve integrated my blog with my business website to have one, cohesive, happy unit 🙂 So please come visit me over there! If you’ve signed up for e-mail updates for Happy Life Healthy Life, unfortunately I don’t think you’ll still receive them from the new blog. 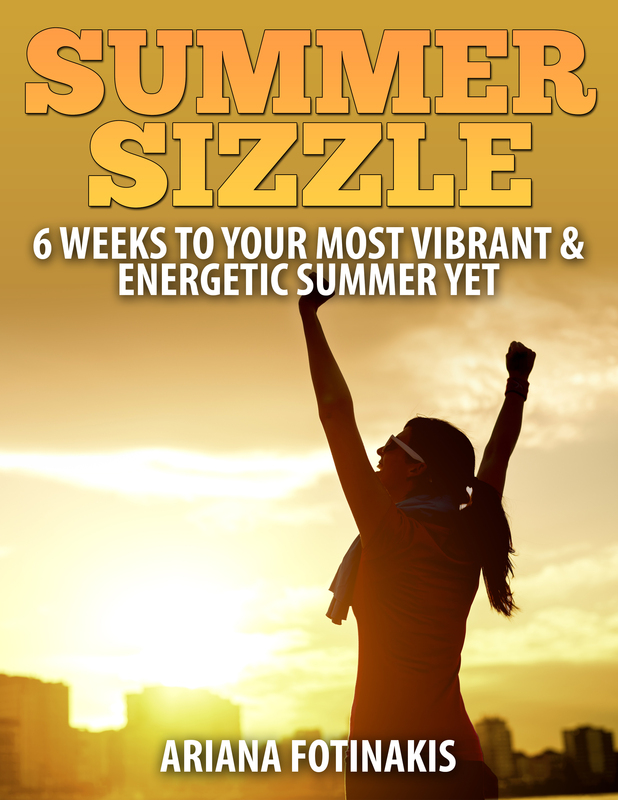 BUT, you will see a sign-up box on the right hand side bar of my blog on the new site, so if you’d like to continue receiving these goodies in your inbox be sure to subscribe! 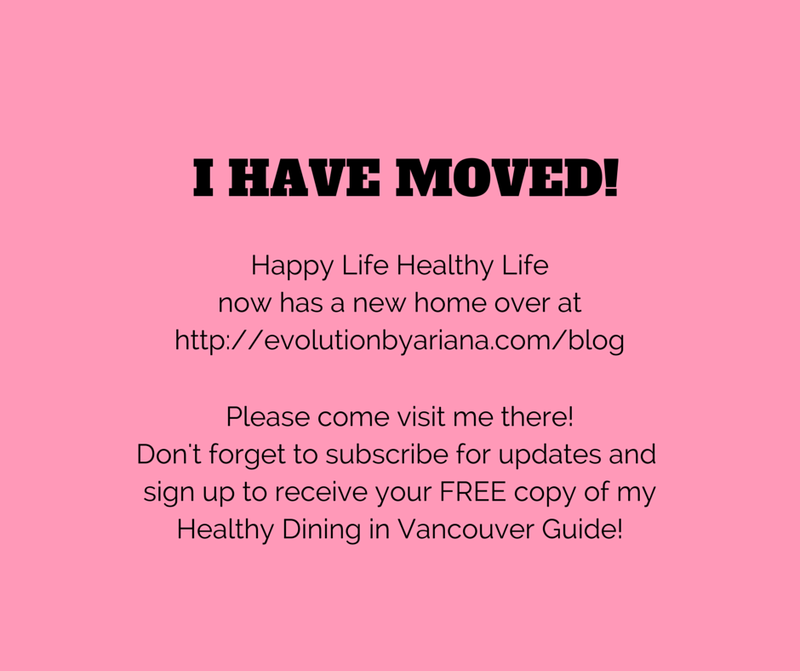 And while you’re there, sign up to receive my Healthy Dining in Vancouver Guide to get my tips for making healthy choices while out and about, plus exclusive tips you won’t find on my blog or any other social media channels of mine. « How to Achieve Your New Year’s Resolutions….Or Not?